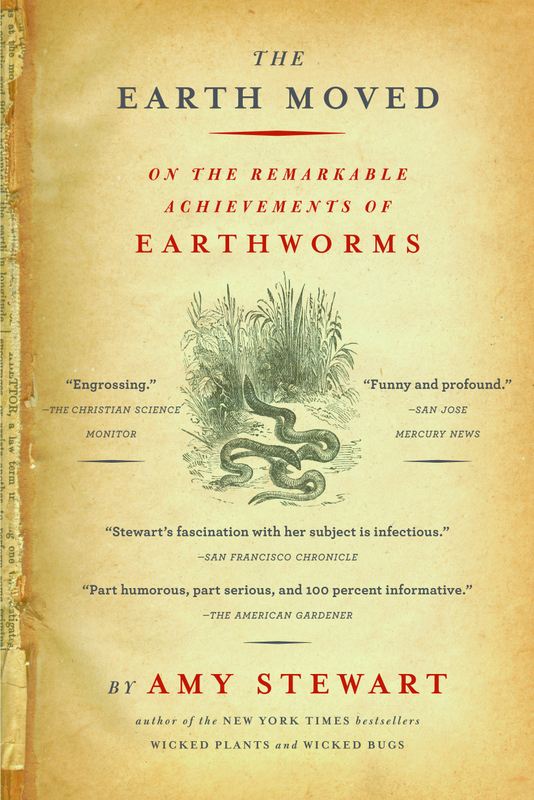 Amy Stewart knows how to get to the bottom of a good story. Here she is in Dijon, refusing to leave the distillery until she gets to the bottom of–well, at least to the bottom of the glass. 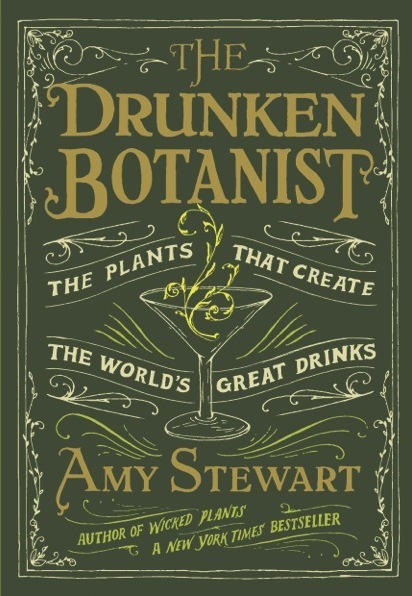 Her sixth book, New York Times bestseller The Drunken Botanist, is published by Algonquin Books . As the title suggests, it combines her lifelong interests in botany and well-made cocktails. 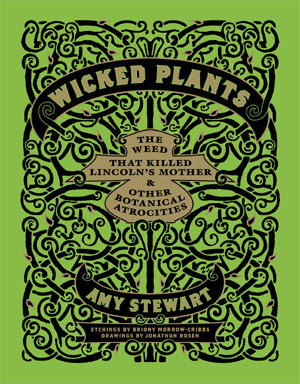 The book explores hundreds of plants that are fermented, distilled, macerated, infused, mixed, and otherwise made into drinks. 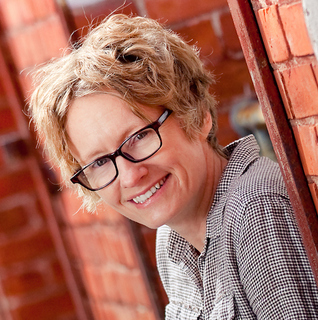 Amy has written for the New York Times, the Washington Post, and many other newspapers and magazines. 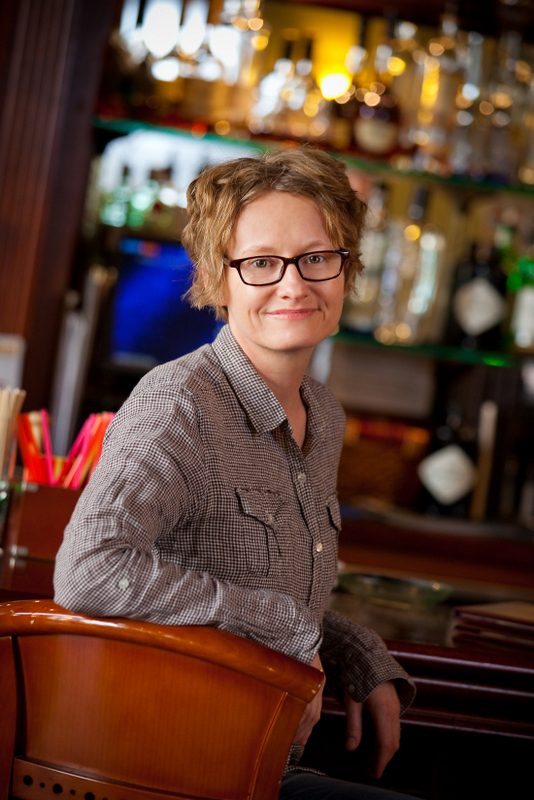 She writes a cocktail column for the North Coast Journal, and she is the co-founder of the popular blog GardenRant. 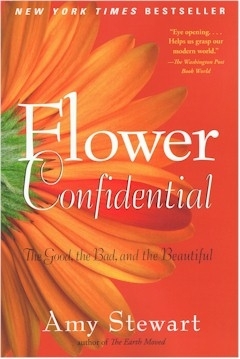 She is also a contributing editor at Fine Gardening magazine. 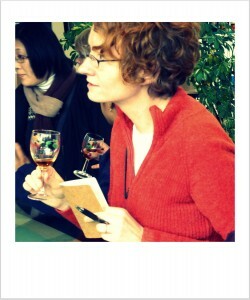 When she’s not refusing to leave a tasting room, she’s traveling the country as a highly sought-after public speaker whose spirited lectures have inspired and entertained audiences at college campuses such as Cornell and the University of Minnesota, corporate offices, including Google’s Mountainview campus, conferences and trade shows, botanical gardens, bookstores, and garden clubs nationwide. Go here to find out where she’s heading next. 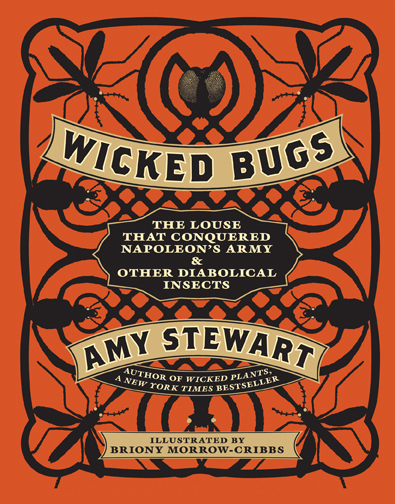 Four of Amy’s previous books have been New York Times bestsellers. They have been translated into eleven languages, and two of them — Wicked Plants and Wicked Bugs — have been adapted into national traveling exhibits that appear at botanical gardens and museums nationwide. Award committees have seen fit to grant her a National Endowment for the Arts fellowship, the American Horticulture Society’s Book Award, and a California Horticultural Society Writer’s Award. To get in touch, visit AmyStewart.com. You can also follow Amy on Twitter. Or say hello on Facebook. Or see some Drunken Botanist ideas & inspiration on Pinterest, including progress on her cocktail garden. Better yet, track her down at one of her favorite local bars, Oberon, where this photo was taken.